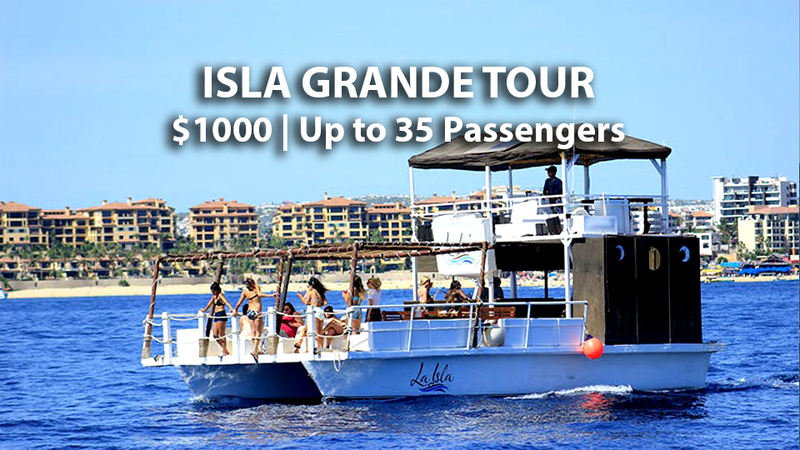 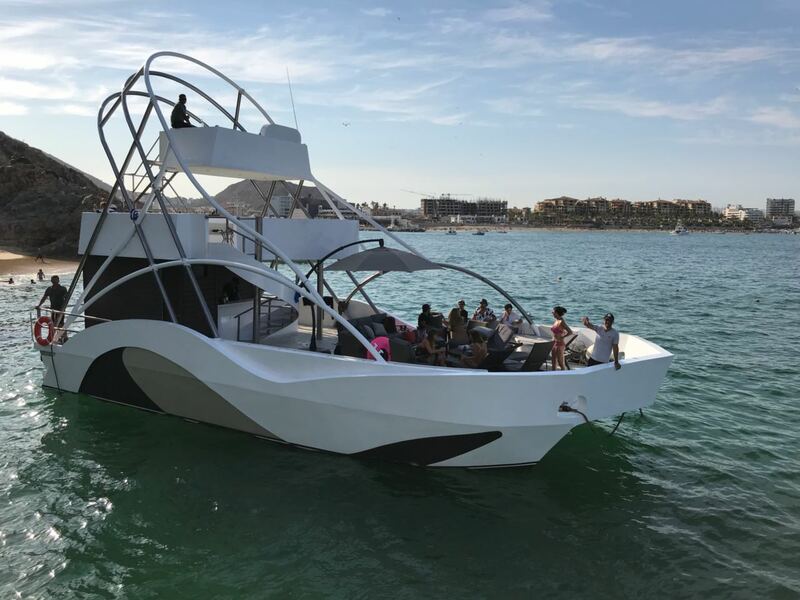 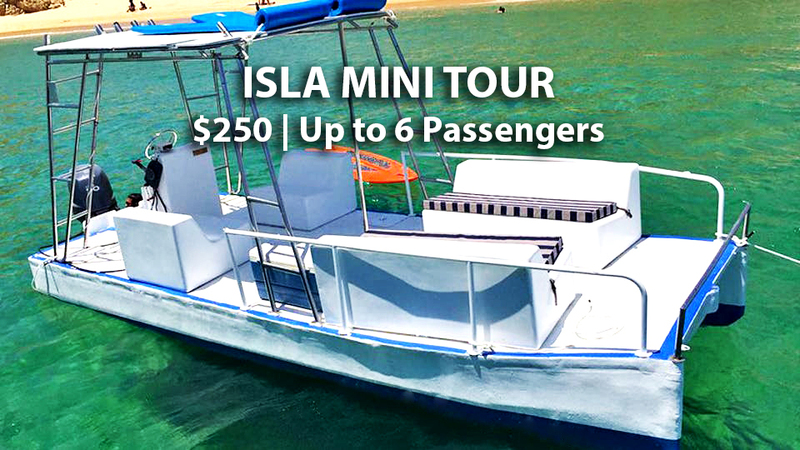 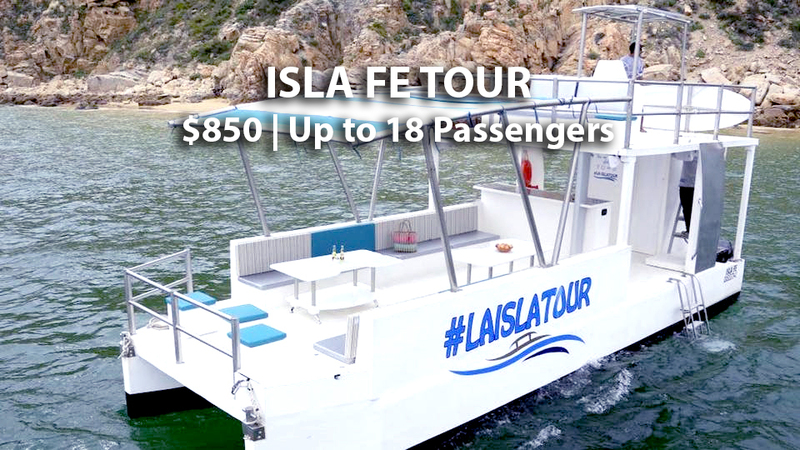 Spend a few hours in the beautiful bay of Cabo San Lucas on a private charter in control of your surroundings. 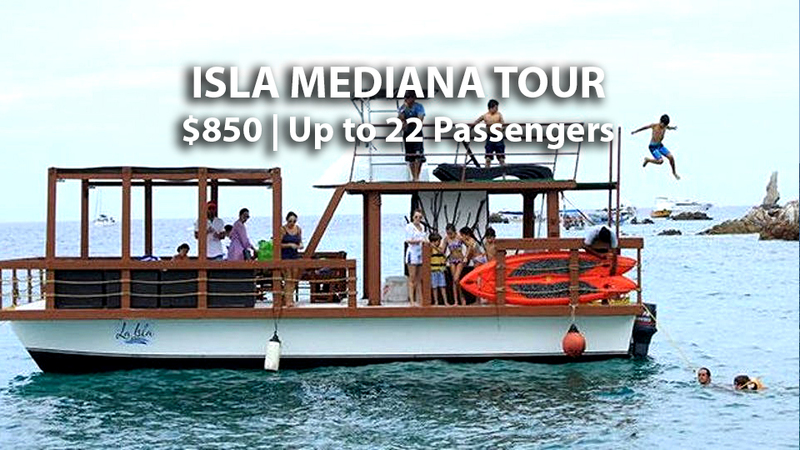 Choose your own activities, music, food, beverages, etc. 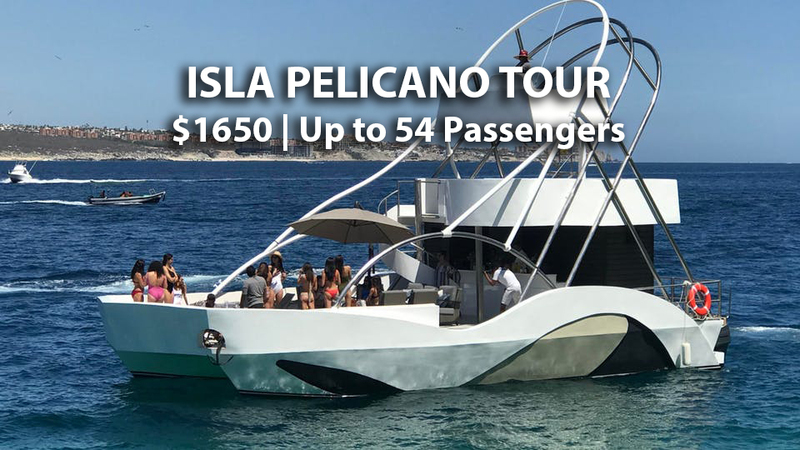 while visiting all points of interest including Lover’s Beach, the Arch, Pelican Rock, and more! 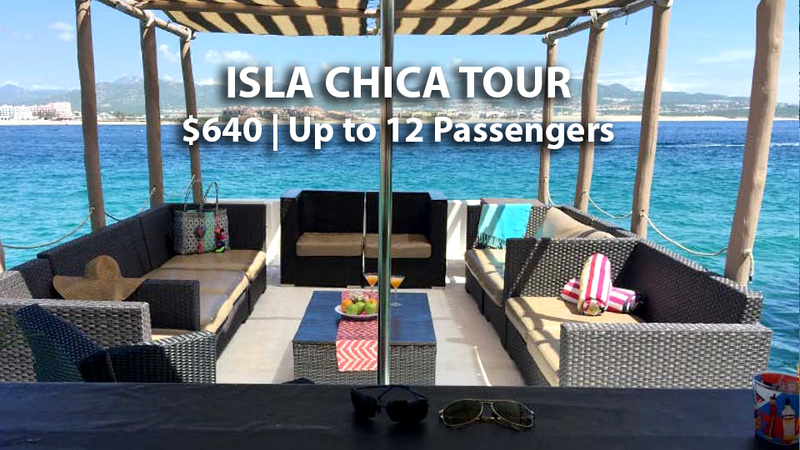 Choose the right tour package that fits your needs below.